Printing & Copying Services | Conference Services, U.Va. 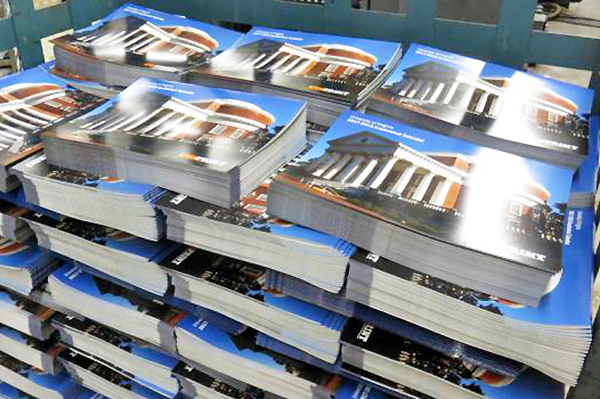 Located on Old Ivy Road and with copy center locations across Grounds, UVAPrint is the University's solution for printing and copying, mailing services, and graphic design. For more information about how UVAPrint can be beneficial for your conference or event, feel free to contact UVAPrint directly.